Disc brakes bring more control and predictability regardless of the weather conditions however the wheel still needs to be both bombproof and light. The Ksyrium Pro Disc delivers this thanks to Mavic's 15-year experience in disc brake optimized wheelsets. Effectively the Pro Disc is the Ksyrium SL redesigned for road discs. 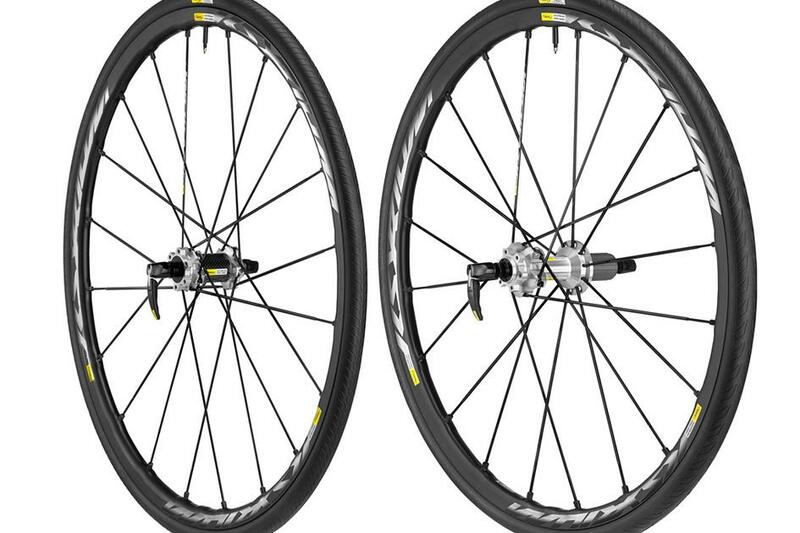 The wheelset takes quick release or through axle thanks to Mavic's proven technology that they use on their MTB line. 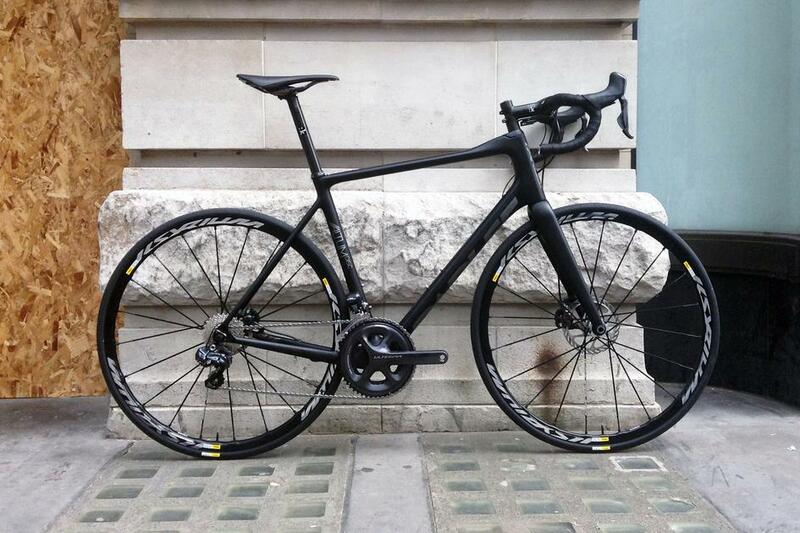 The Maxtal rims use Mavic's ISM 4D technology for extra strength and improved aerodynamics with low weight. Maxtal is proprietary to Mavic, this specific aluminum alloy offers a higher strength to weight ratio than conventional 6106 alloy. The rims are recommended for use with tyres up to 32c, so there's plenty of scope for some "all-road" action with these. 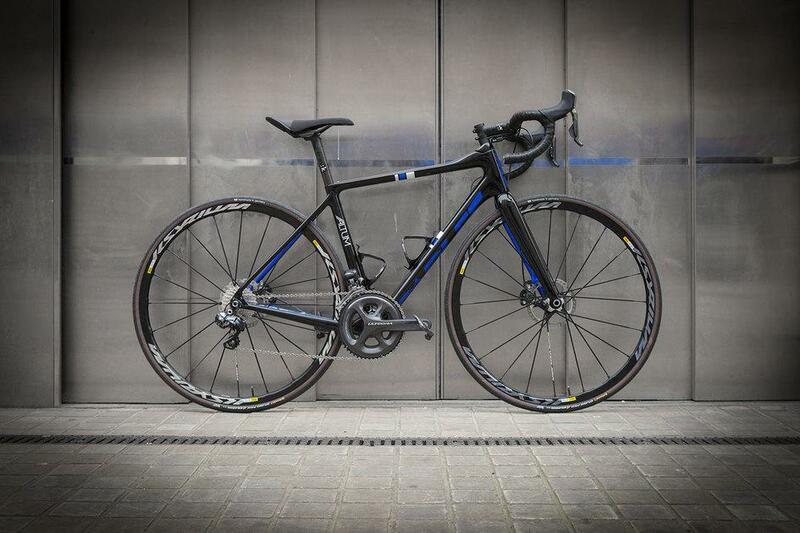 A custom painted Parlee Altum Disc with Ksyrium Pro Disc wheelset. See more of this build here. The weight on these is pretty decent at 1535 grams for the pair (without tyres). 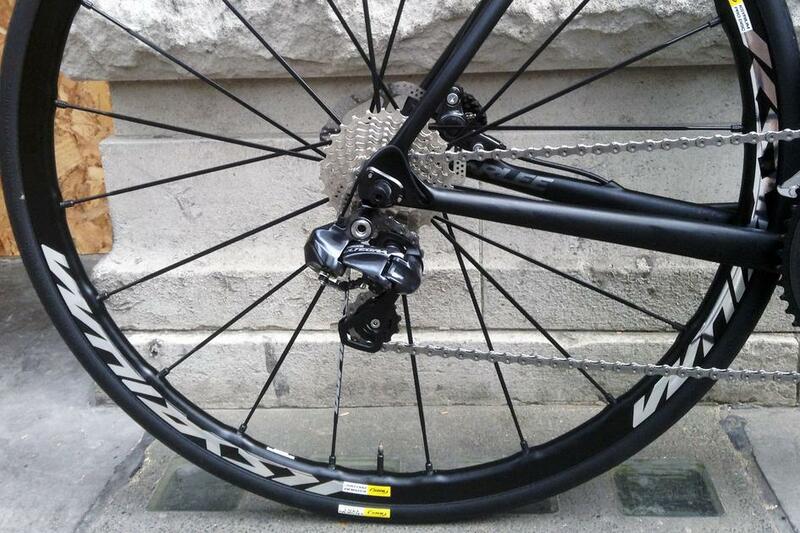 The Pro Discs come with Mavic's Griplink/Powerlink tyre system in 25c. Priced at a very reasonable £795.00, we expect to see a lot of these in the coming months. You can see this Altum Disc with Ksyrium Pro Discs in the Build Gallery.